This article introduces an implementation of a simplified filtering algorithm that was inspired by Kalman filter. 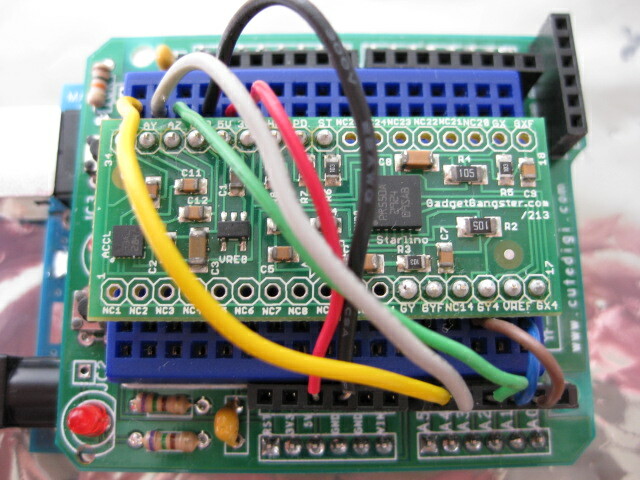 The Arduino code is tested using a 5DOF IMU unit from GadgetGangster – Acc_Gyro . The theory behind this algorithm was first introduced in my Imu Guide article. Accelerometer Experiments – Part 2: LIS331AL and DE-ACCM2G (ADXL322) . Filters, amplifiers and vibration response. 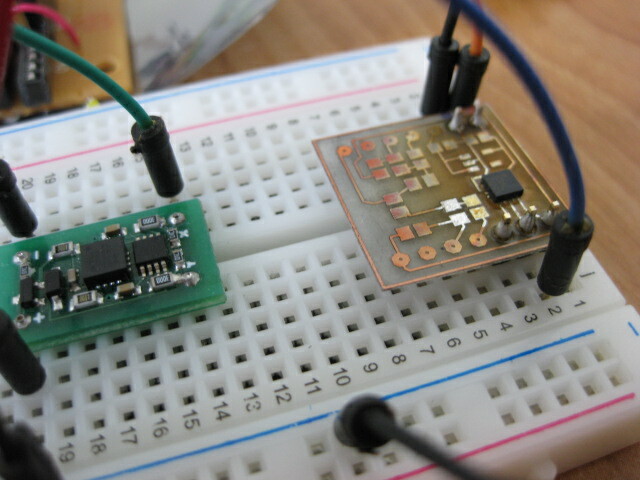 In this article I am testing another accelerometer from ST – LIS331AL. I am also touching the topic of filters and vibration response.